Edition I. This Chardonnay has a beaming, yellow gold hue which precedes the tasting experience in the most inviting way. Immediately, the nose is treated to profoundly rich aromas of peach, guava, fig, nectarine, white flowers, and caramelized spices. Round and flush with opulent flavors, the palate is regaled with a superb union of white stone fruits, honeydew melon, lemon chiffon, and stewed apricots. Edition IV. Anonymous is a word that by definition denotes nothing, but in practice creates an almost unlimited questioning of everything. Anonymous has no known provenance - no single variety, appellation, or even vintage. 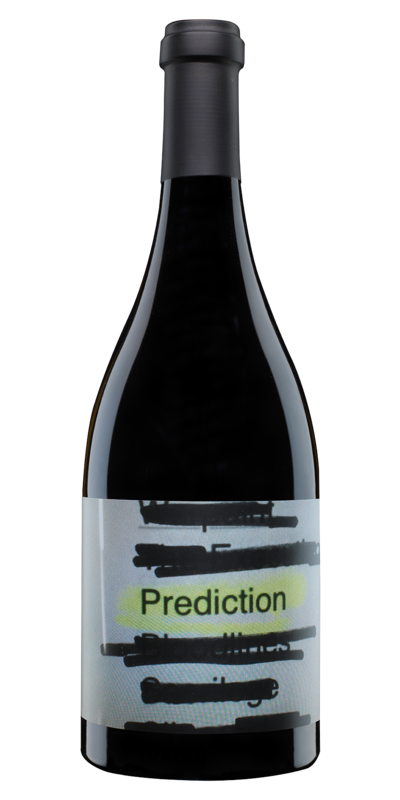 Blending trials relied solely on flavors and aromas to produce this extremely complex Red Wine. Edition VI. While slightly mysterious on the nose, a complex, rolling bouquet of black cherry, fig, chocolate and sandalwood culminate in a complementary perception of sweetness. With a smooth and structured entry characterized by dark fruits, peppered filet mignon and spices, sweet oak emerges seamlessly concurrent with beams of acidity. Edition VIII: The wine pours an opaque purple and is layered with aromas of ripe dark fruits, an inviting minerality and traces of sage. Big on the entry, the palate is loaded with black cherry compote, black plum galette, and smoked meat. A touch of thyme and leather, the wine finishes nicely with evolving tannins. Edition IX: An intriguing blend of layered complexity and beguiling spirit, the wine sits as dark violet with a lucid amethyst rim. The nose opens with remarkable aromatics of ripe blueberries, cassis, and black plum, complemented by hints of lavender, chapparal, sweet oak, anise and white pepper. 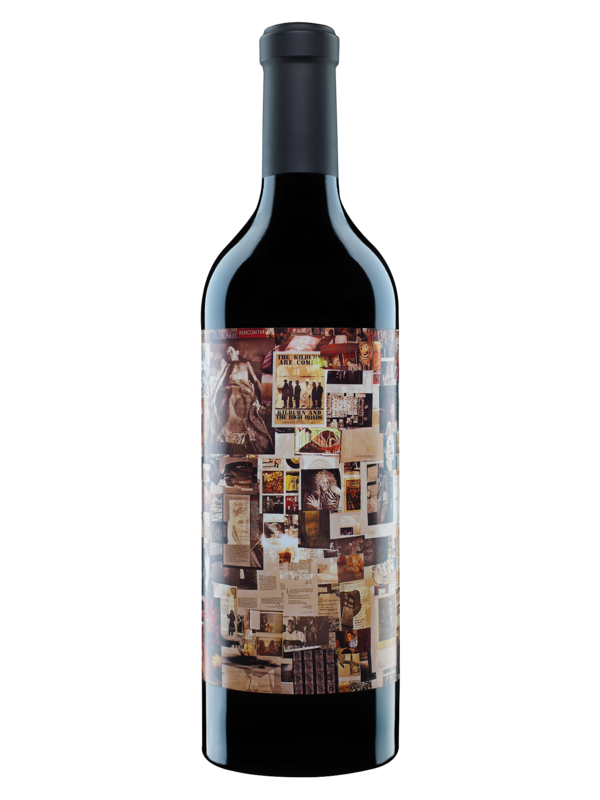 Rich and coating upon entry, blackberry pie and a compote of Bing cherry and plum give way to the wine’s elegant side—a mid-palate of dark cacao and framboise. The ripe tannins allow the wine to bow out at length with a smooth, espresso bean finish. 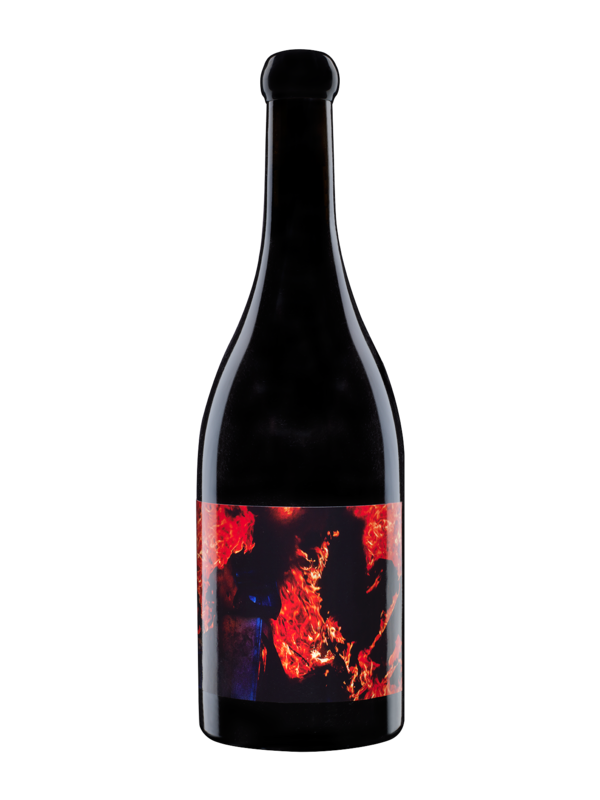 A blend of Petite Sirah, Cabernet Sauvignon, Syrah and Merlot from the Red Hills, Atlas Peak and St. Helena AVAs.